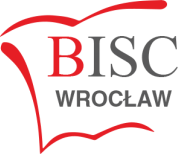 The British International School of Wrocław (BISC) is an independent school which was founded in order to provide a top quality education for the growing international community, based upon the English National Curriculum. BISC Kraków opened on the 1st of September 1995, and now educates approximately 220 pupils from almost thirty different countries. In September 2006, a further BISC Wrocław was opened. Wendy Murphy GBSM & ABSM from Birmingham Conservatoire, PGCE from Leeds University. She also has extensive teaching experience in England and Poland and wrote articles for ‘The Warsaw Voice’ when teaching at St Paul’s International School in Warsaw. ​Wieslaw Oginski MGR in Mathematics, Philosophy & Teaching from the Jagiellonian University, Kraków. Previously he was the Headmaster of ‘World’ Private Liceum No. 4, Kraków. 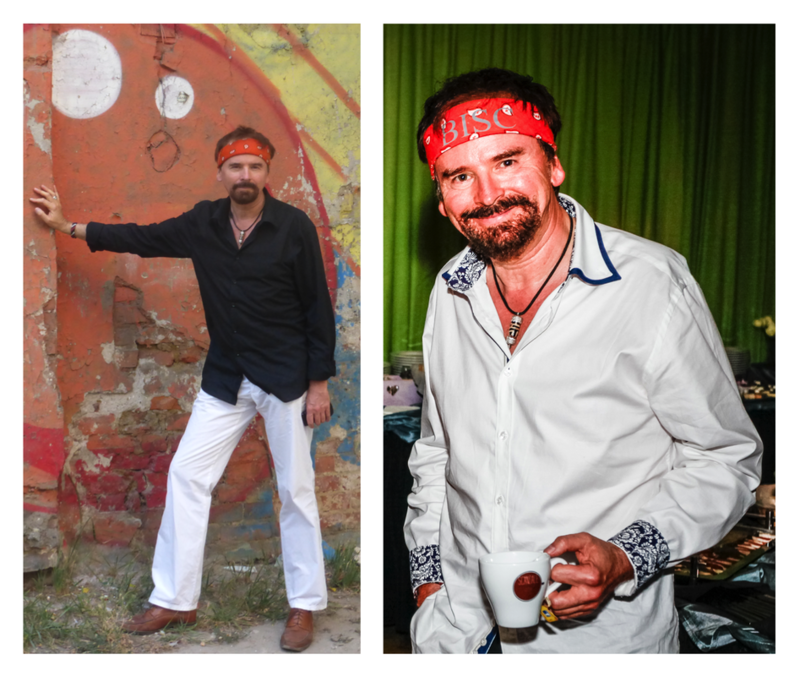 ​Pawel Zalewski MGR in English Philology & Teaching from the Jagiellonian University. Previously he was the the co-owner of ‘World’ Private Liceum No. 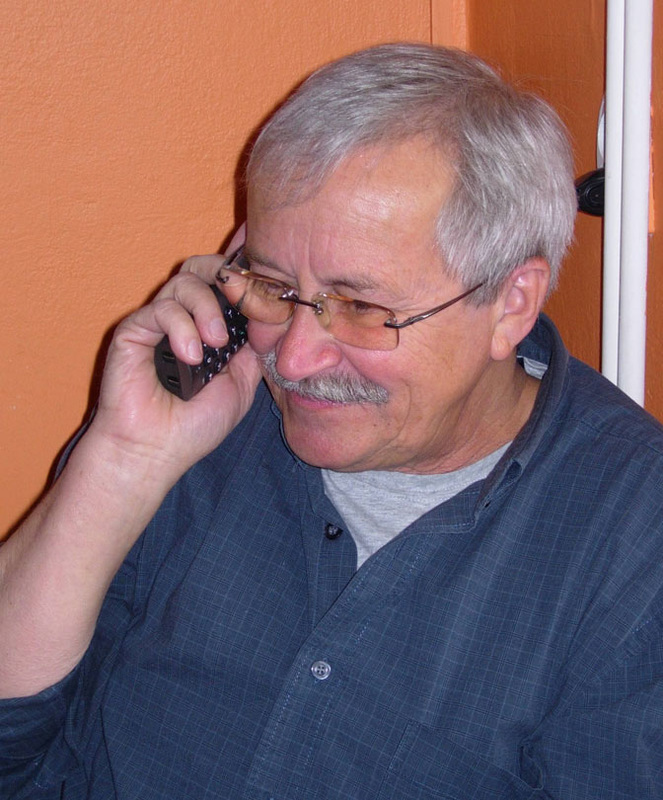 4, Kraków and is currently the Director of Administration of BISC.